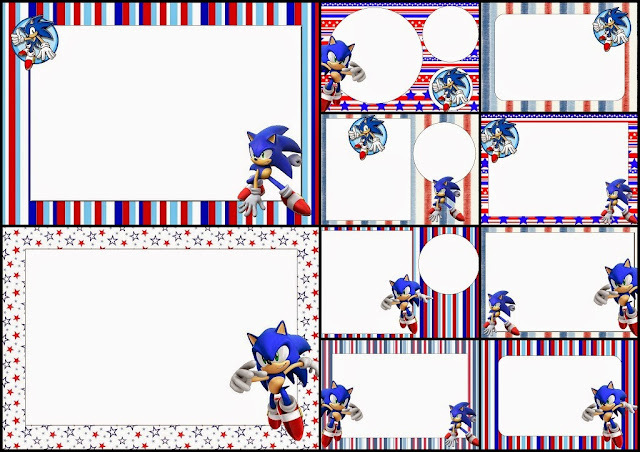 Home backgrounds Birthday cards frames free printables party invitations photo frames Sonic Top100 Sonic: Free Printable Invitations. 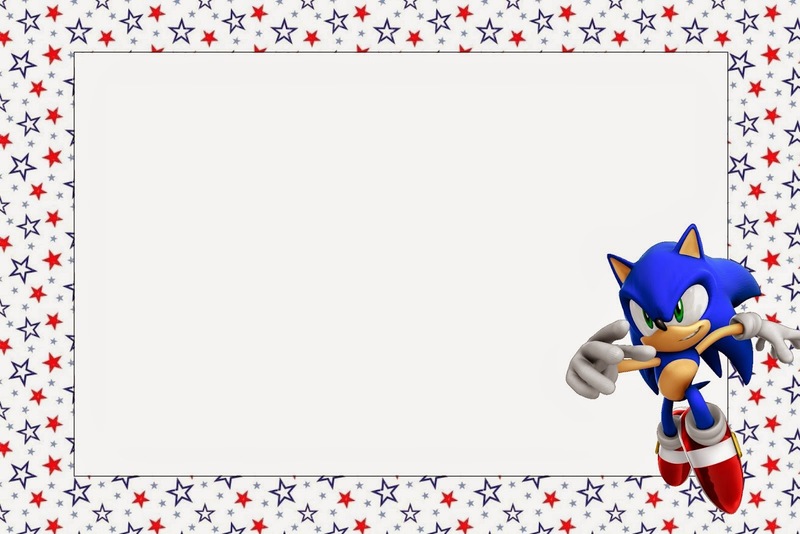 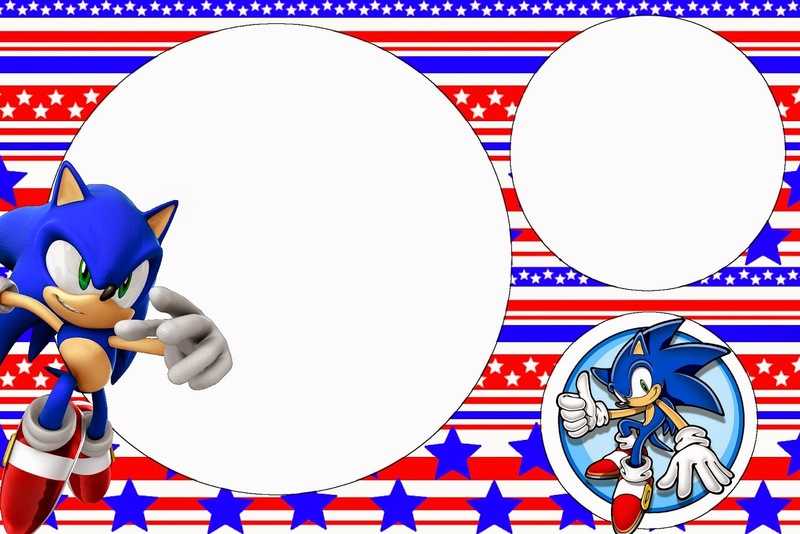 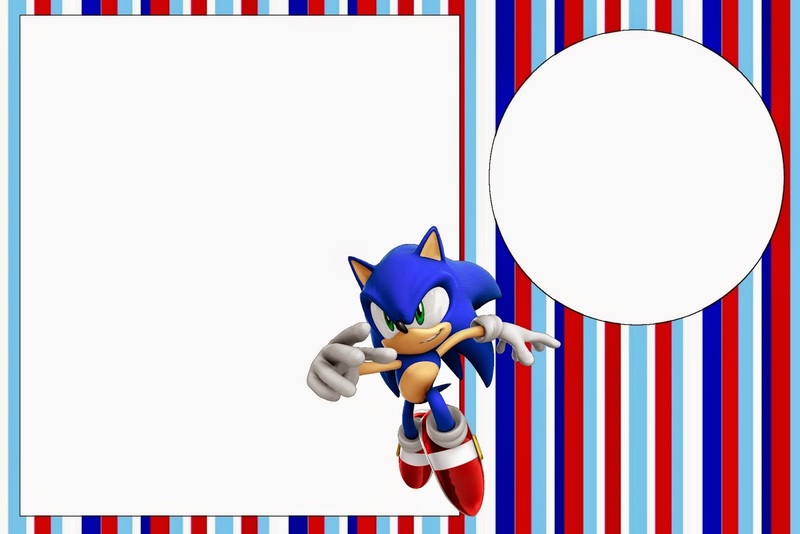 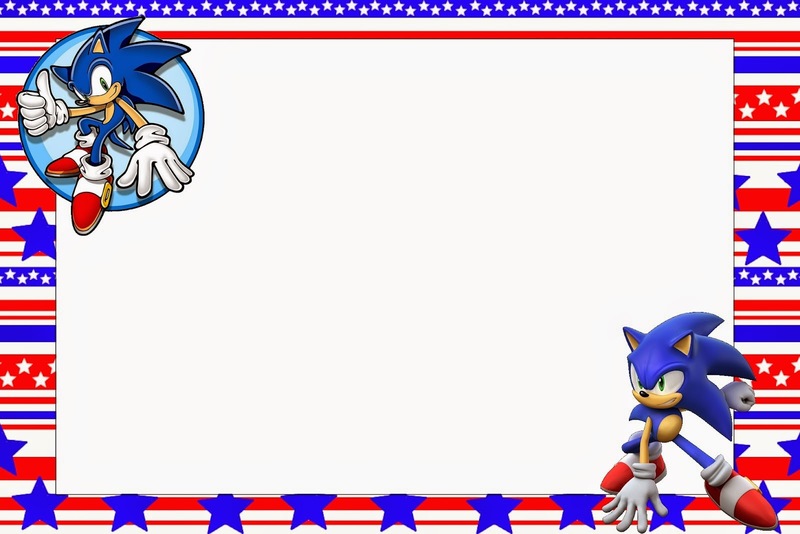 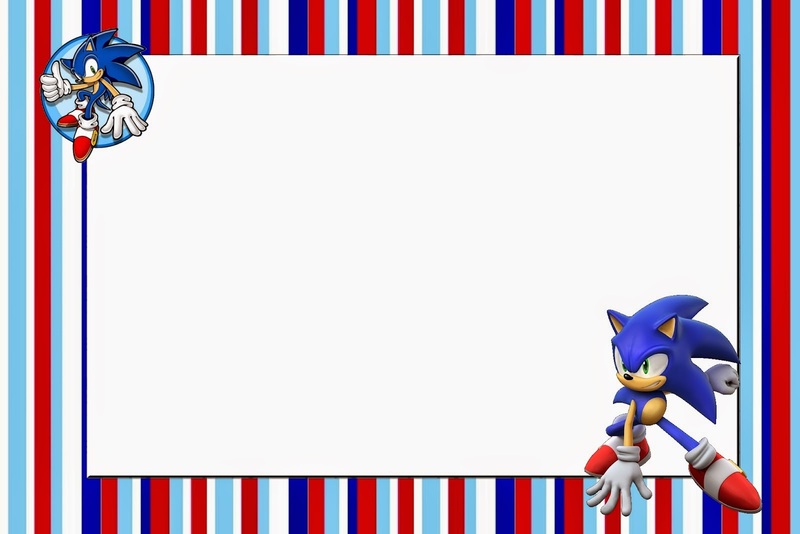 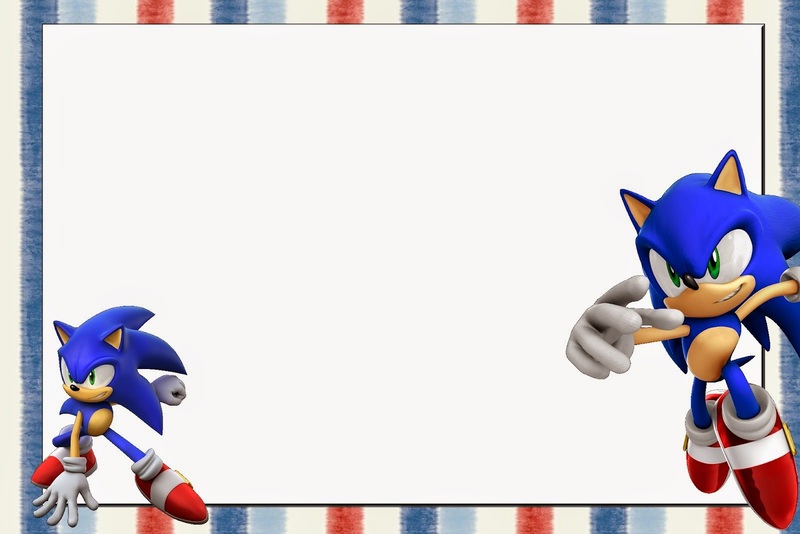 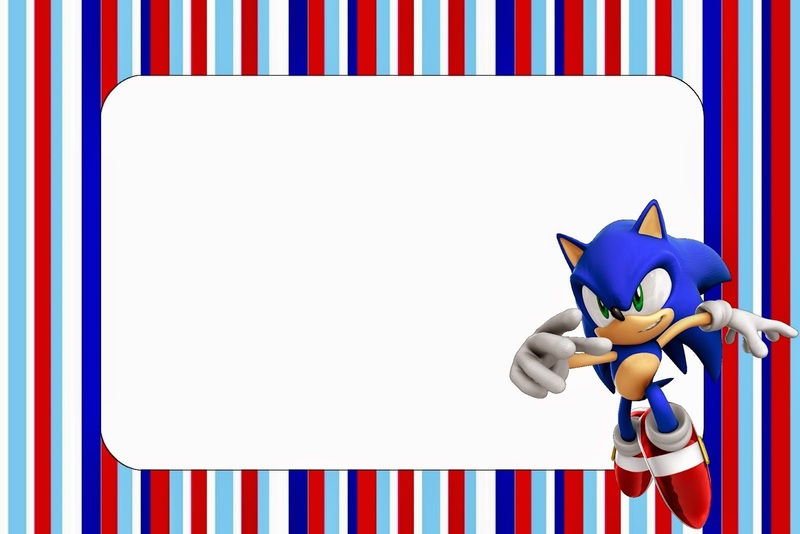 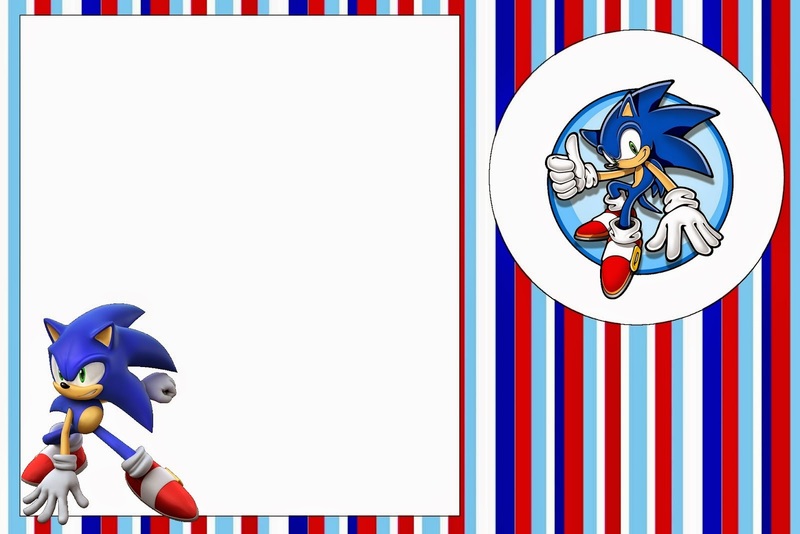 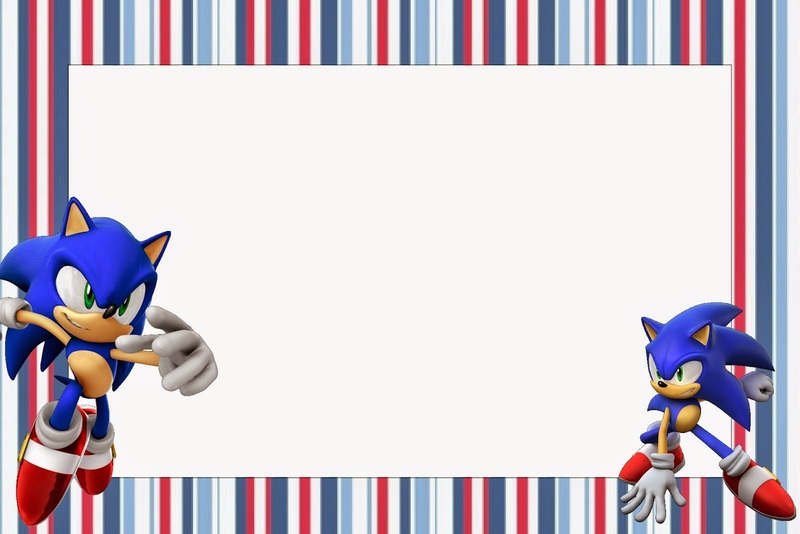 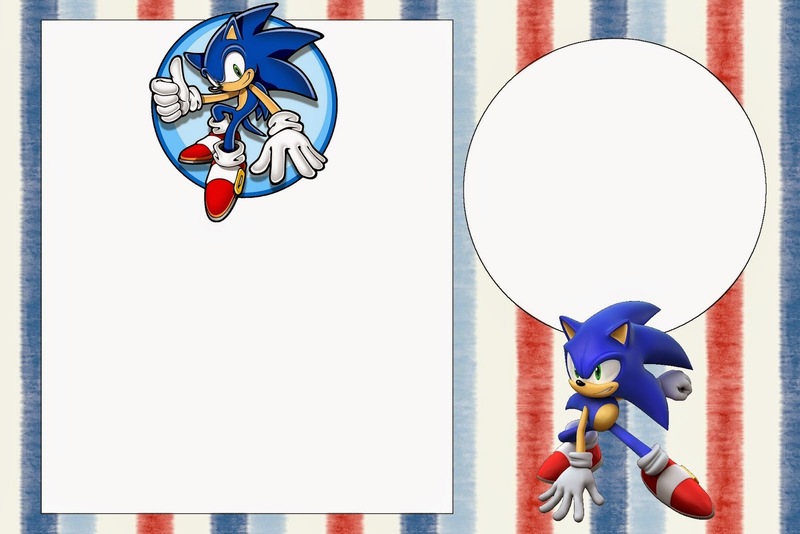 Nice Sonic Free Printable Invitations, for your Sonic Party. 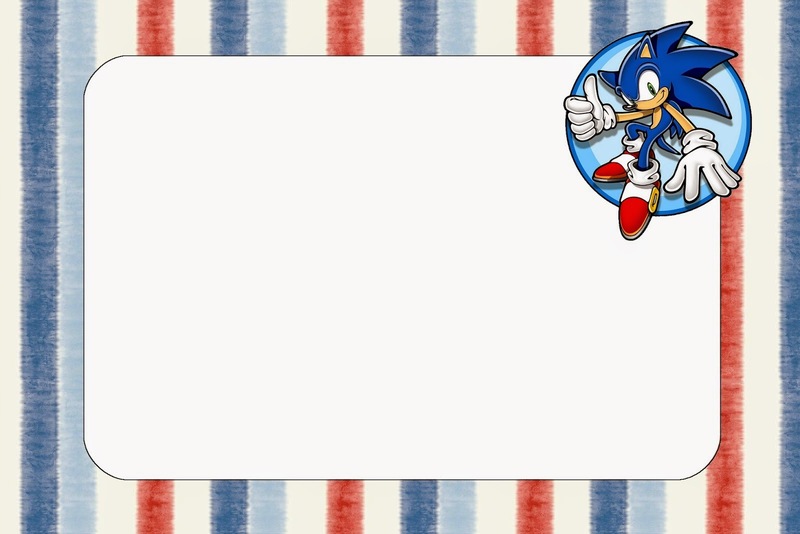 Sonic: Free Printable Invitations, Labels or Cards.